Content: Grab yourself a high-tech accessory for working outside the office, or gain greater comfort in your car or in your lounge. 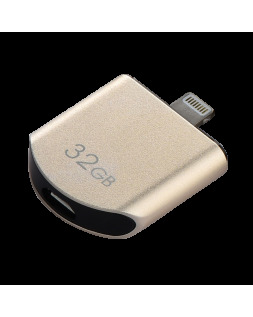 Increase the memory of your smartphone or tablet with an external hard drive or a 32 or 64GB flash memory for iPhone, iPad or iPod that accepts numerous file formats. Also, take advantage of a wide range of power banks. 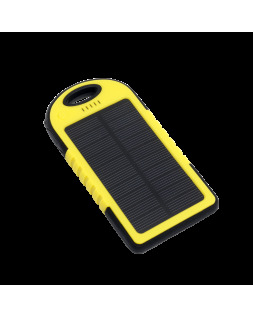 Goo’s outdoor solar power bank is a water-resistant, high-tech device that lets you charge your smartphone up to three times before it needs to be exposed to sunlight for further use. Our ultra-compact universal charger plugs into your vehicle's cigarette lighter to let you charge your iOS or Android phone in the car: essential for total peace of mind when on a holiday trip. Need to charge your phone really quickly? Our 4,000 mAh charger gives your phone the equivalent of two hours charge in five minutes, while our 6,000 mAh charger combines a fast charge and a protective fireproof coating, making it ideal for use in difficult environments. 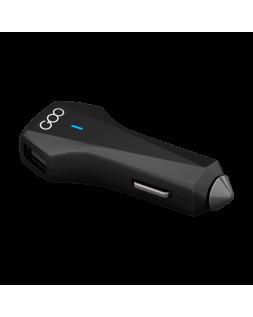 Finally, discover Goo's portable wireless power bank. Simply place your smartphone on the charging station. It works equally well with phones designed to charge wirelessly and equipment that requires a USB connector.